I love the season of Advent. The meaning of the word Advent is “arrival” or “coming into view”. Isn’t that a beautiful way to picture the birth of Christ? God, “coming into view” as a baby in a manger–Immanuel, God with us! 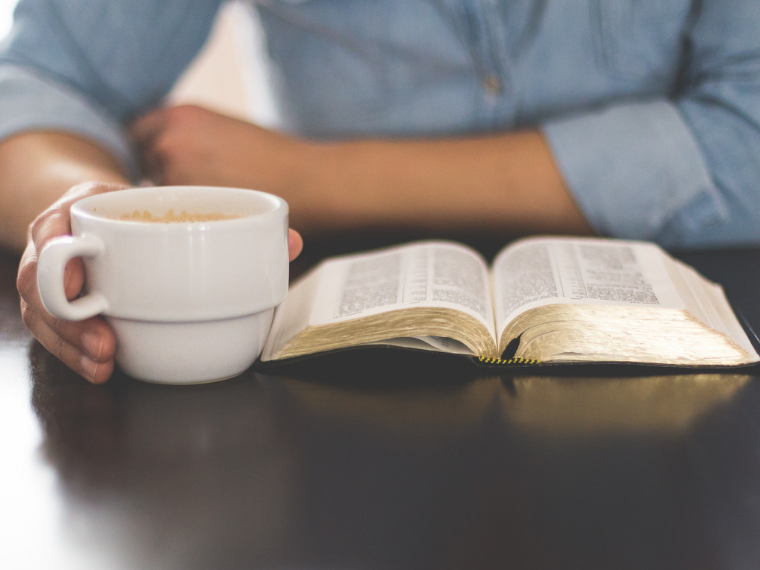 Although the weeks leading up to Christmas can be very busy, if we’re intentional we can find some moments to set aside each day for Bible study and devotional time to reflect on Christ’s coming and what it means personally to us! There are lots of fun activities we can do as a family, but what about taking some quiet time for ourselves? I love to read, and this year have been searching for some Advent devotionals that will speak to my heart and help me to reflect on Christ and grow in my relationship with God. 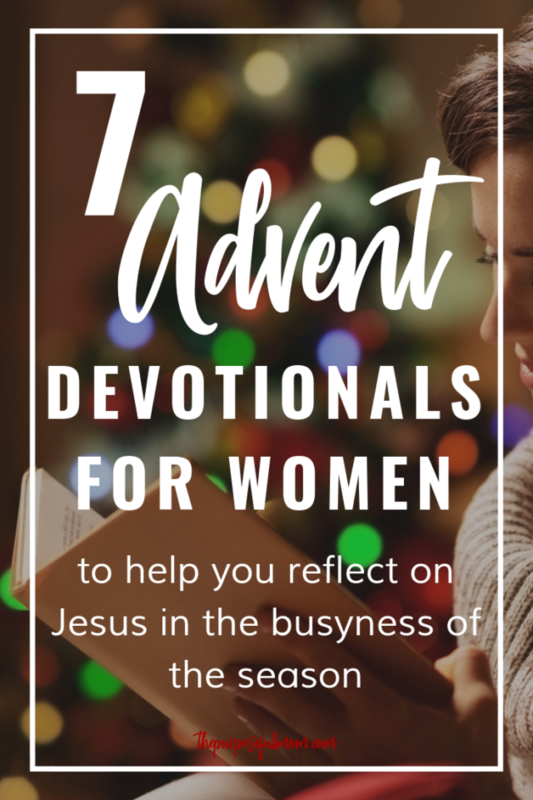 These Advent devotionals for women will point you to the truths of Scripture as they relate to Jesus’ first and second coming! Purchase one (or check your local library) and find peace and joy in anticipating the arrival of the Christ child this Advent season! In Unwrapping the Names of Jesus, you’ll be led through the four weeks of Advent with five daily reflections that focus on that week’s name of Jesus along with an interactive family devotional. 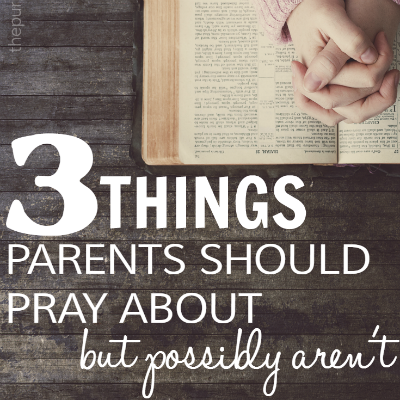 It is mostly for personal use, in my opinion, but does have some suggestions for families. Either way, you’ll gain a greater sense of awe and wonder at who Jesus is! 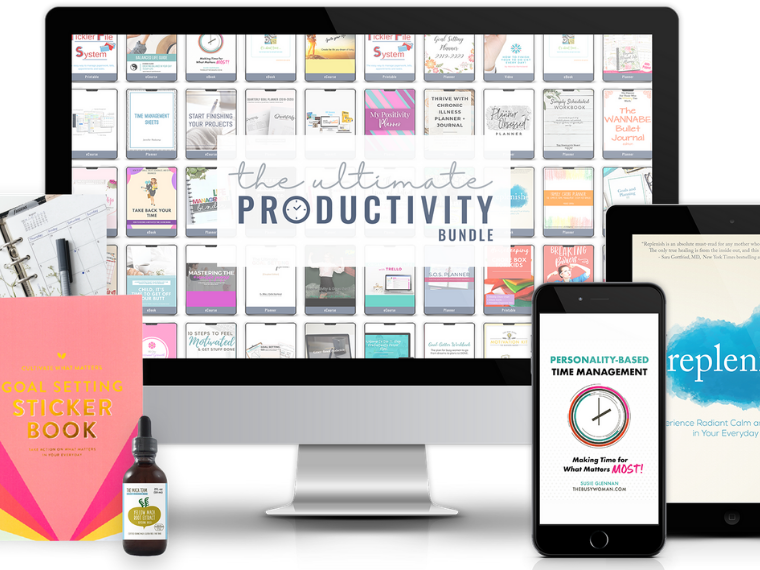 For each day’s study, you’ll enjoy a beautiful bible verse coloring page with scripture reference listed and easy guided study prompts to help you dig deeper. If doing it as a family, it is adaptable for all ages with assistance from an adult or older sibling. The 13 Advent devotionals are packed with Scriptural insight that weaves Jesus’ first coming in a manger with his second coming in glory. You’ll travel between the Old Testament and New Testament drawing connections about the Messiah you may never have seen. After completing a week of short readings to prepare your heart for the Advent season, you’ll journey through December with daily Scripture readings, prompts for reflection, and guided prayer to help you savor this remarkable divine story. With each day, The Wonder of Advent Devotional will reconnect you with what happened in Bethlehem long ago―and experience it anew in your life right now. Reach back into the pages of the Old Testament to explore the lineage of Jesus — the greatest gift — through the majestic advent tradition of “The Jesse Tree,” each day featuring a reading pointing to the coming promise of Christ, so that come Christmas morning you find that the season hasn’t blurred past you but your heart’s fully unwrapped the greatest gift you’ve always yearned for. My friend Candace is known for her monthly “write through the Scriptures” plans on her blog. A few years ago, she wrote and published this devotional and I love that it really connects you to the Bible and gives you a chance to write down your reflections even when you only have a few minutes to spare! Spend 31 days this Advent season reading one Scripture passage each day on LIGHT, a short devotional, a prayer and journaling lines to personalize the prayer. Do you have any suggestions for Advent devotionals that you’ve read or had recommended to you? Please share in the comments – I’d love some more ideas! 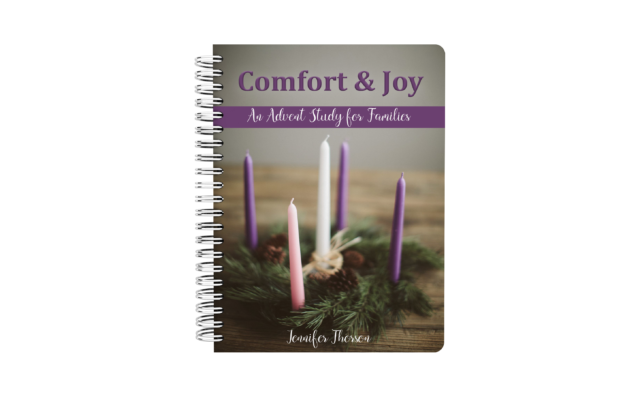 I could close without mentioning that I just released a new Advent Bible study for families called Comfort and Joy! It’s a 28 day Christ-focused experience that will lead your family through the prophecies about Jesus and up to Jesus’ birth using an Advent wreath, daily devotionals, service projects and activities to help you make memories and nurture a strong faith in your kids! This study is designed for busy families who want to center their hearts on the true reason for the season, but don’t have a lot of extra time to be doing extra activities! Whether you have just one child or children of multiple ages, this study is for you! It’s only $9 for a limited time! 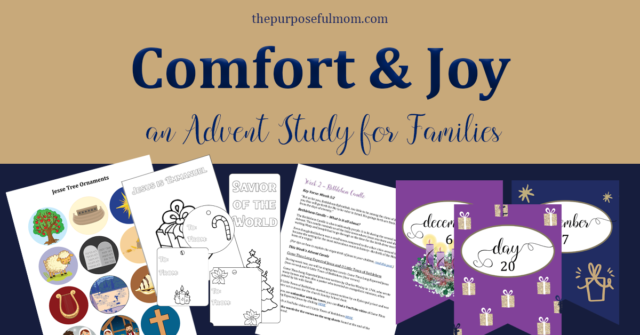 Click over to our shop to find out more about Comfort and Joy: An Advent Study for Families! 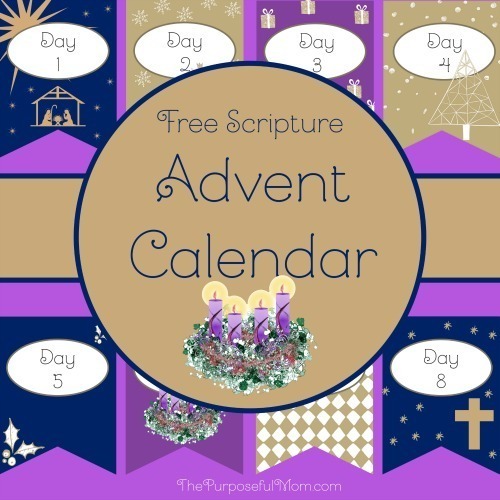 Free Printable Advent Calendar Banner!